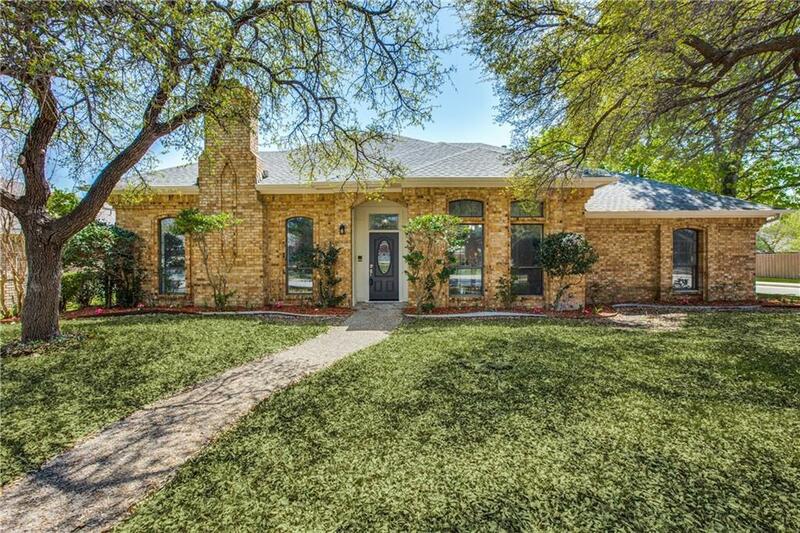 Stunning remodeled Gagewood custom home on a large corner lot in desirable Preston Highlands. 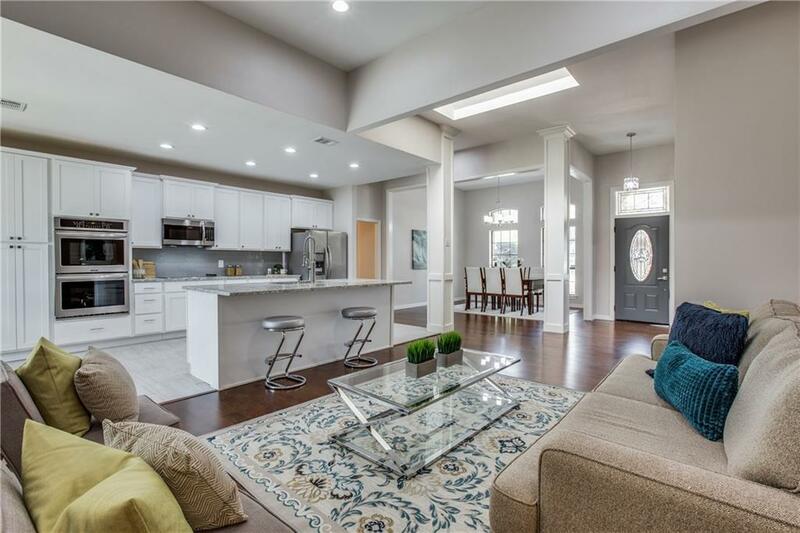 This home has been completely remodeled and updated inside. Wood floors in the entertaining rooms and gorgeous tile in the kitchen and bathrooms. New carpet in the bedrooms. Kitchen has new ss appliances, double oven & granite counter-tops. 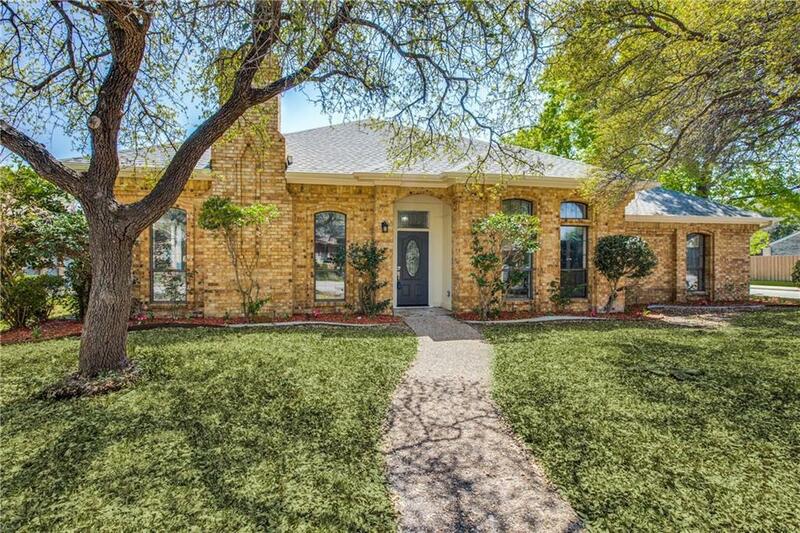 Master bath has dual sinks, walk-in shower, & over sized bathtub. The floor plan is very open which makes it perfect for entertaining. Tons of natural light through out home. Large beautiful trees in the front and in back yard near the fence. Large back yard and covered porch is ideal for entertaining. Make your appointment today because this house will not last long!